Last modified on March 22nd, 2017 by Vincy. PHP’s unique features lead to more popularity. Since 1994 when PHP development was started, we have seen the following version releases. Perl/CGI script (PHP 1.0) introduced by Rasmus Lerdorf. The Expansion is Personal Home Page / Form Interpreter. With slight modifications in Form Interpreter(PHP 2.0) to handle form entries. Language core was changed by Zeev Suraski and Andi Gutmans and PHP refers to PHP: Hypertext Preprocessor. With features for supporting enterprise-oriented applications. PHP core was almost stabilized with this release. Later 5.X releases have slight enhancement. PHP 6.0 was skipped and PHP 7 was released. There was no clear official mention on why version 6 was skipped and there are many theories floating around. You can get more information on this by going through the linked HN discussion. PHP is one of the best choices for creating web applications. It supports advanced web constellations. It supports most of the popular databases, libraries. 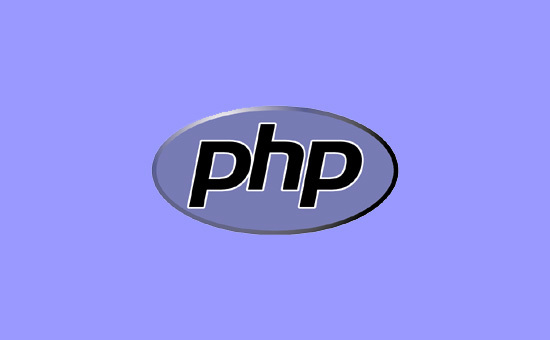 PHP script can be embedded with hypertext and client-side script. 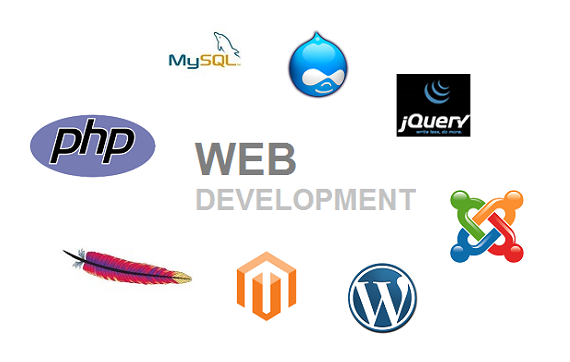 With this collective integration, PHP as an open-source attracts people in web development businesses. Currently, most renowned websites are using PHP. For example, Google, Facebook, Yahoo! and more. As per 2013 metrics made by online research agencies like Netcraft, more than 200 million websites were using PHP.